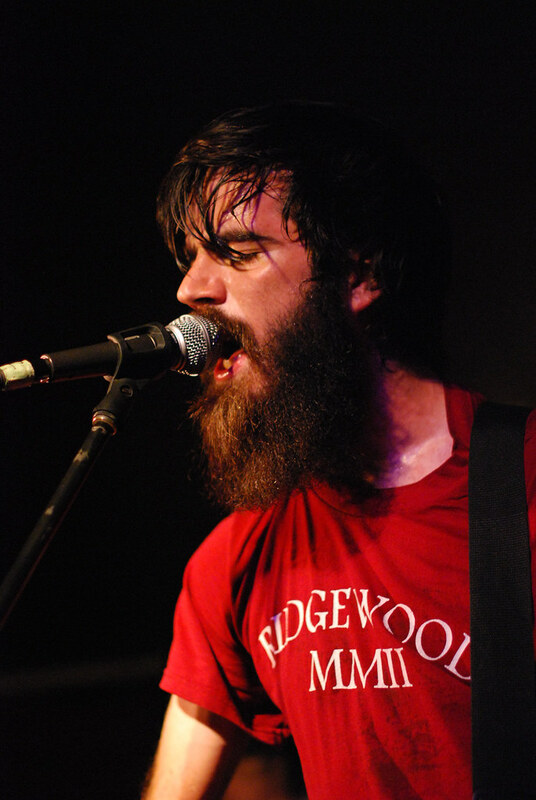 Just got word that Titus Andronicus is coming back to town on March 22nd to Chyro Arts. I saw them last year at Modified Arts and it was one of the best shows I saw all last year and I expect nothing less this time around, except maybe even MORE beard. Tickets are $10 and you get them HERE. In unfortunate news this whole thing is the same night as Cymbals Eat Guitars at The Rhythm Room. You know what? Since they are both New York City area bands maybe Stateside should combine the two shows and charge twice as much. I would rather pay $20 and see both bands in one place than cut myself in two and STILL pay $20 to see them in two places (less gas money)... Charlie?... Jeremiah?... Please??? ?